Rapper Cassidy is currently in some legal troubles after being busted for marijuana possession and an outstanding warrant. The Philly rapper was arrested on Sunday in Jersey City outside of his home, TMZ reported. The “My Drink N’ My 2 Steps” MC was sitting inside a vehicle smoking marijuana when cops pulled up. According to the police report, cops smell a strong odor of marijuana coming from the van and also noticed a blunt sitting on the dashboard in full view. Cops also found a bag of weed and a grinder inside the vehicle. 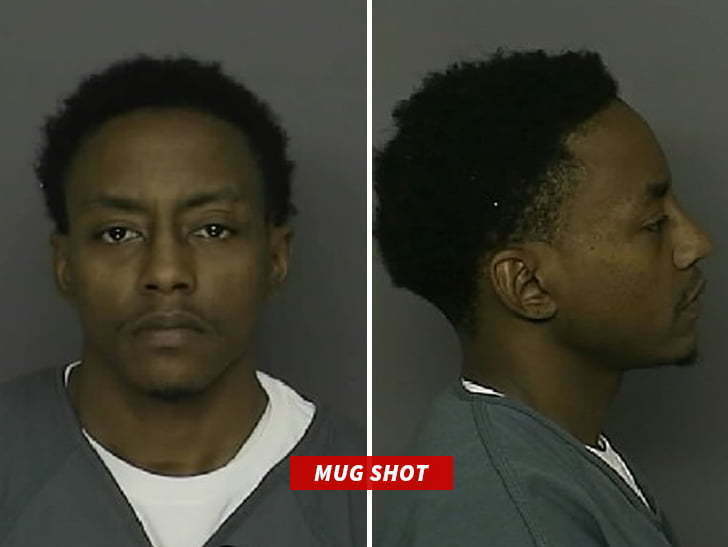 Cassidy was arrested and charged for possession of marijuana and drug paraphernalia. The rapper also had an outstanding warrant for his arrest in another country for the same thing he was booked for on Sunday. Now he has two upcoming court dates for two of the same offense. Back in 2005, Cassidy spent eight months in prison after being convicted for involuntary manslaughter and aggravated assault stemming from the shooting death of a man he had an argument with where a shooting erupted. Now he is facing some fresh legal troubles all for smoking marijuana. This begs the age old question, why is weed even still illegal and how does it benefit the society for arresting someone for smoking a blunt? Ninjaman is staring down a life sentence in prison and will likely run into the likes of Vybz Kartel who he once had a beef with. 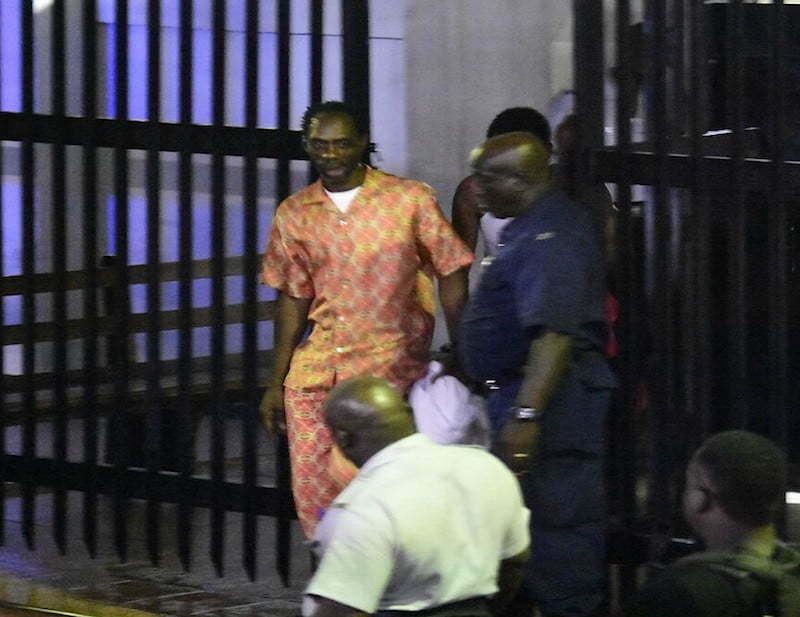 The dancehall legend was convicted on Monday by a seven-member jury panel. The artist, born Desmond Ballentine, his son Janiel, and Dennis Clayton were all found guilty of the killing of Ricardo Johnson, a crime that could have been easily avoided. According to the Director of Public Prosecution (DPP), Paula Llewellyn, Ninjaman legal troubles started from a simple domestic dispute on Marl Road, Kingston 13, over kitchen space. “One of the tenants was an old lady, and she made a report to her granddaughter, who was the baby mother of Dennis Clayton, one of the accused,” DPP, Paula Llewellyn, said. The prosecution star witness, who we will not name, testified in court that the artist fired two shots after him, but he managed to escape the gunfire. His friend Johnson, aka Ricky Trooper, was shot and killed. “There was a quarrel between Witness A (the main prosecution witness) and Mr. Clayton,” the DPP added. “They got into a physical fight and Mr. Clayton won the fight. Mr. Clayton said, ‘I am going to go for a gun and shoot yuh.” DPP Llewellyn noted that Dennis Clayton, one of the convicted men, visited a yard on Marl Road on March 16, 2009, where he got into a physical fight with the main witness, who was the landlord of the tenant. The following morning (March 17th) at around 8 o’clock, Clayton and a fourth suspect in the murder case, who is now deceased, went to the same yard where another argument developed between himself and the main witness. The victim, Ricardo Johnson, who lives a few houses down on the same street, was there to visit his friend, who is the main witness. Clayton and the now dead fourth suspect fled the scene while issuing threats. Later that day, Ricardo Johnson, and the main witness went to Johnson’s home and that’s when Clayton showed up in a car with Ninjaman and his son Janiel, who threatened to shoot the witness. The three men left and later returned with a group of men with bats and boards to confront the witness and Johnson on Lower Marl Road, according to the DPP. The two men ran to the back of a house and went through a fence. “According Witness A, Desmond Ballentine shot at him,” the DPP said. Johnson had a cutlass in his hand and was pushing against the fence to prevent the men from coming through and that’s when he was shot dead. Ninjaman says he is innocent of the crime and the main witness is currently in the witness protection program.